Rothay Reynolds was one of the first journalists to interview Adolf Hitler, and reported on the tyrant’s rise as Berlin bureau chief for the Daily Mail. His meeting in 1923 put him in a unique position among foreign correspondents in Germany: he was later known as the one man able to hold the Führer’s intense stare without looking away. 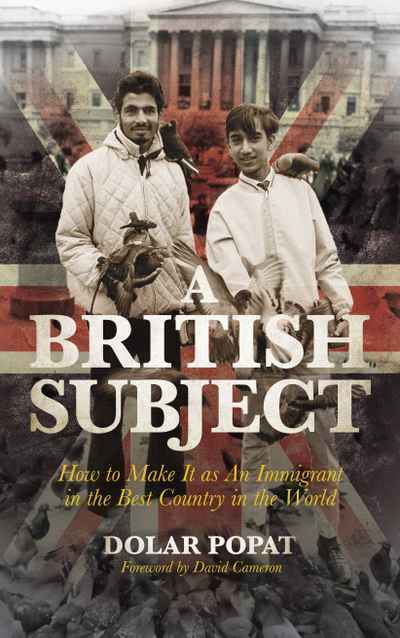 But life soured for Reynolds as the 1930s progressed, with the Daily Mail’s support for the Nazis jarring with his experience of an increasingly sinister regime. 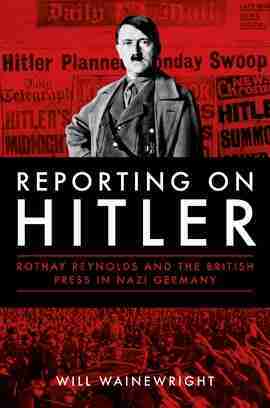 Reporting on Hitler uncovers the thrilling, untold story of Reynolds, a former clergyman and intelligence officer, who reported on some of the twentieth century’s most momentous events.